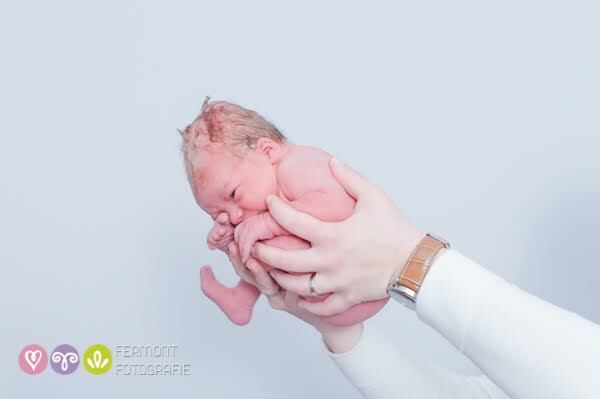 Former midwife Marry Fermont discovered a special calling when she witnessed another midwife showing new parents how their baby looked inside the womb. 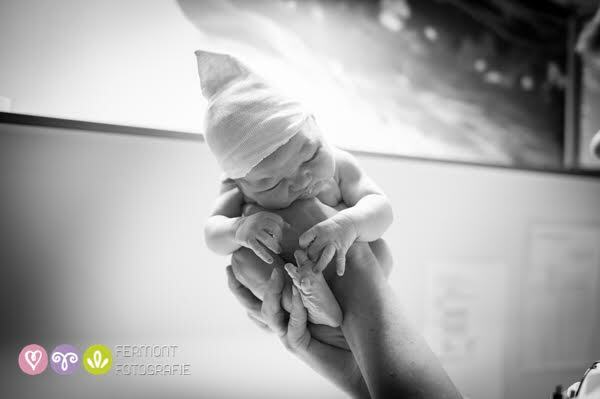 From there, Marry turned that moment into a special calling to create images for parents that help them remember a very special few seconds in the life of their new baby. She goes on to say, “I loved this photo so much, and I noticed it was so nice for the parents to see!” And with that, a sort of “signature” shot was born! There is another benefit to this shot that occurred to Marry. “A lot of parents request this photo, and women love it if their husbands want to hold the baby this way. And I do too.” After a whole pregnancy of the mom knowing the baby so intimately, it is lovely to capture the father holding the baby as it looked inside the womb. In following her calling, Marry is certainly providing parents with a precious gift they will always cherish. 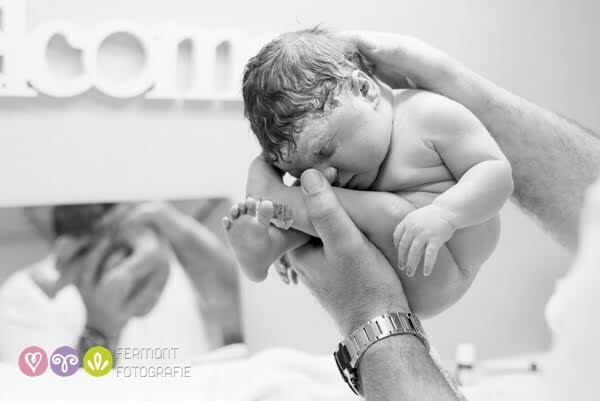 Having her own baby helped her understand how meaningful these images can be for a parent. “It made me realize how important these photos are. Not only to remember one of the most special moments in your life, but also to process the birth and everything that happened. 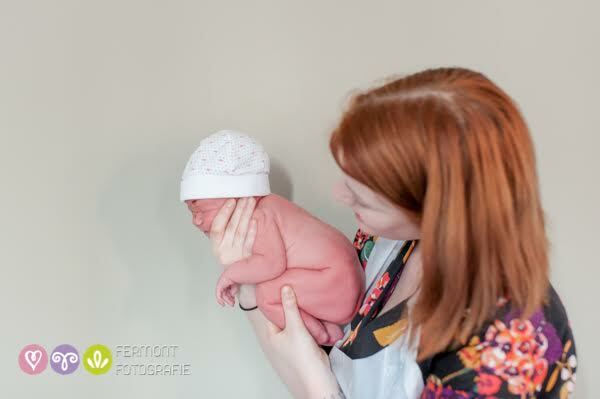 I look at the photos a lot, and I am sure it will be so cool for Liv when she grows up to look back and see how much her parents enjoyed having her!” We think so too! Check out her website and Facebook page for more of these beautiful photos.